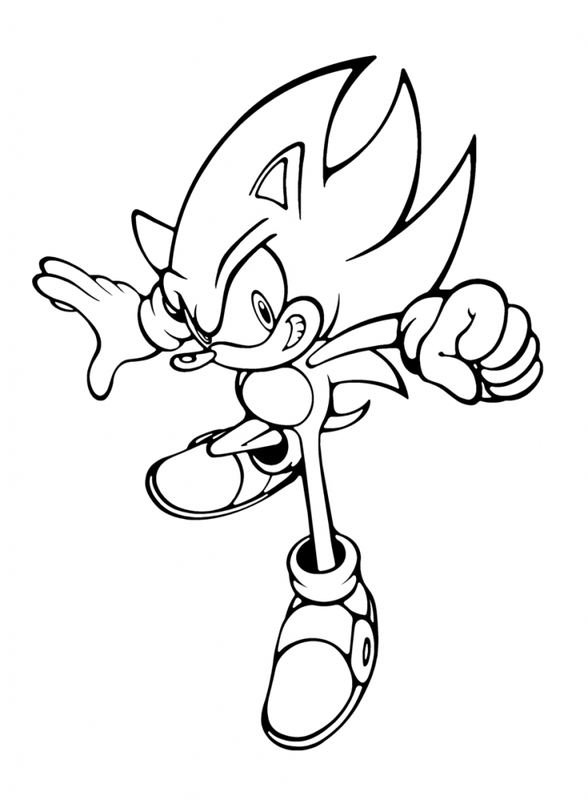 Sega mascot Sonic The Hedgehog is best known for one thing: his speed. 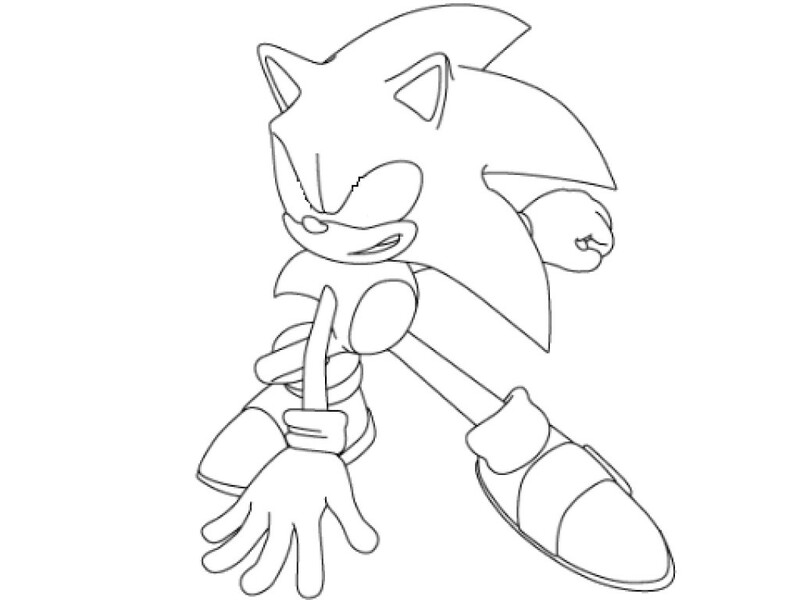 Nobody in the video game world moves as fast as the blue hedgehog, who is supposed to be as fast as the sound, sometimes even as fast as the light. Hard to imagine in reality. 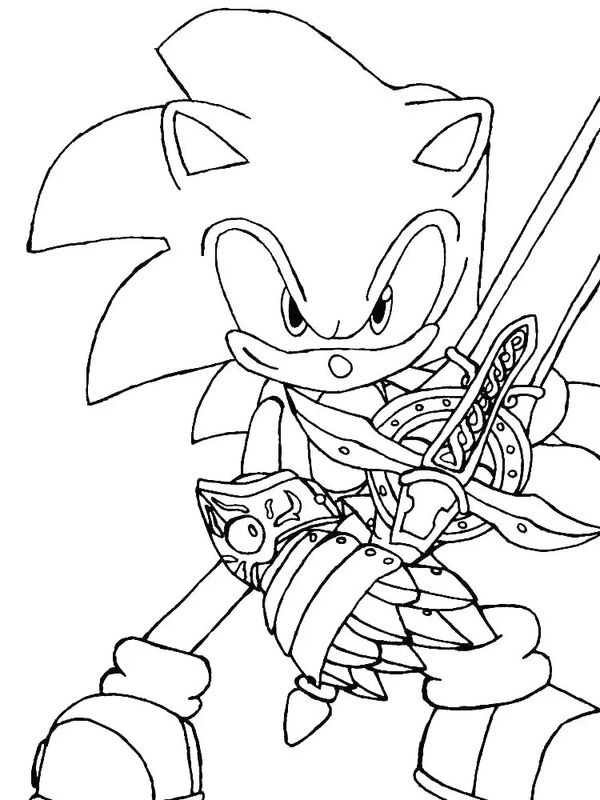 Hence the question: How fast is Sonic really? 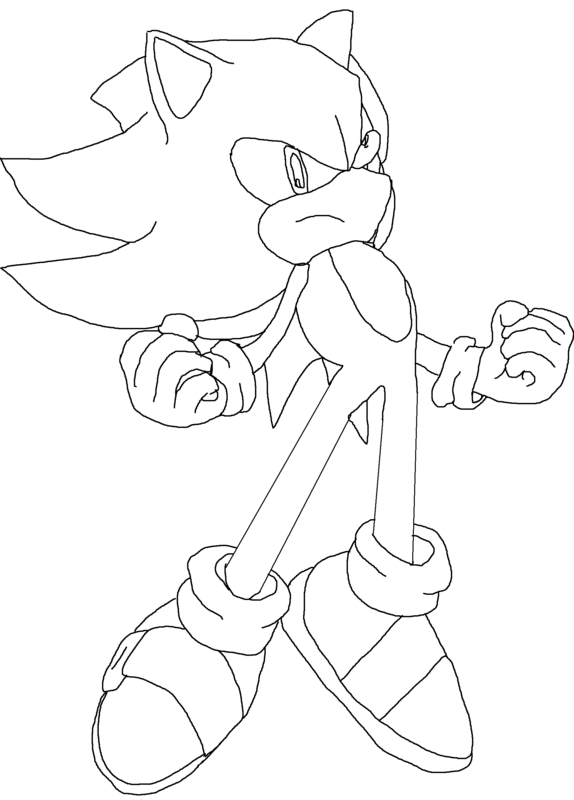 It must be ruled out that Sonic travels at the speed of light. Taking Einstein’s theory of relativity into account, this would mean that Sonic has either no mass at all or infinite energy – both rather unlikely for a hedgehog. 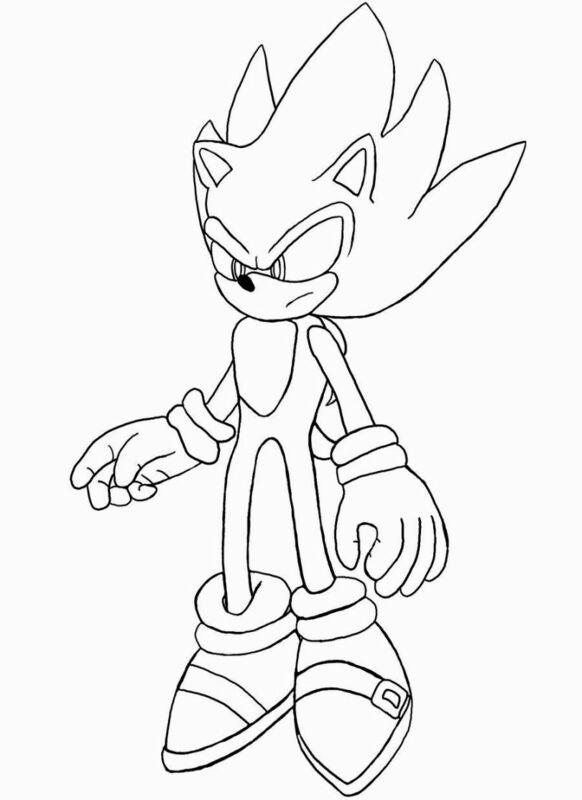 If Sonic were to run as fast as sound, it would still reach a remarkable speed of about 343 metres per second. 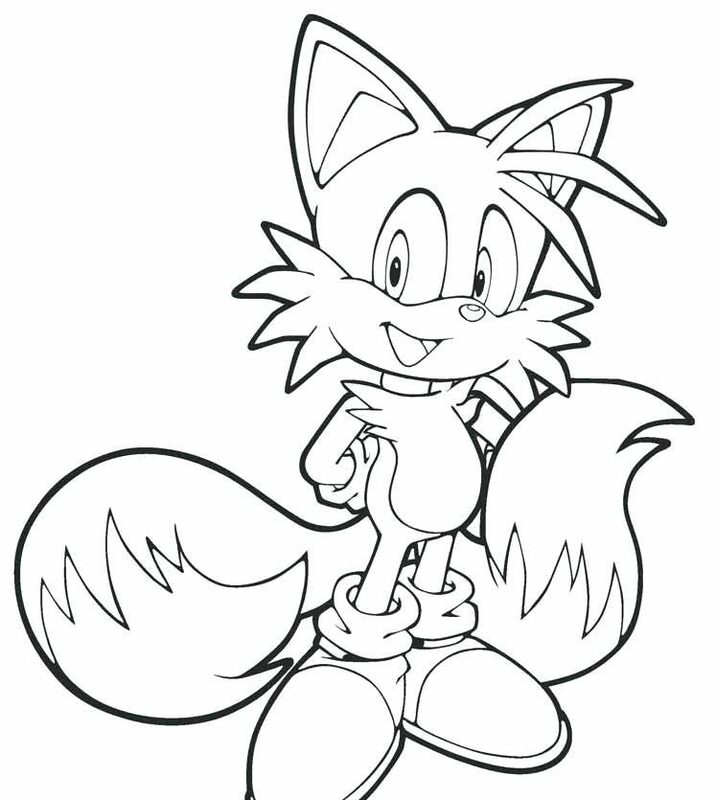 For comparison: a normal hedgehog moves a maximum of 2.7 metres in one second. But the speed of sound also has other consequences. 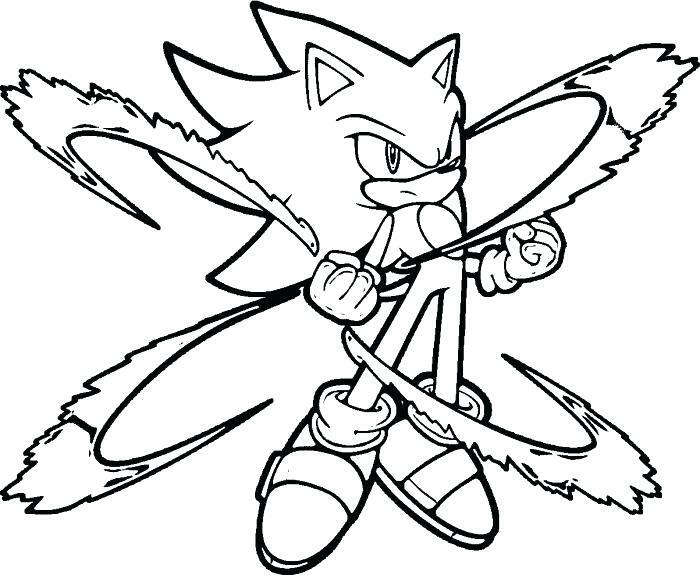 On the one hand, Sonic would generate heat – as much as 37 degrees per second – and consume a lot of energy. 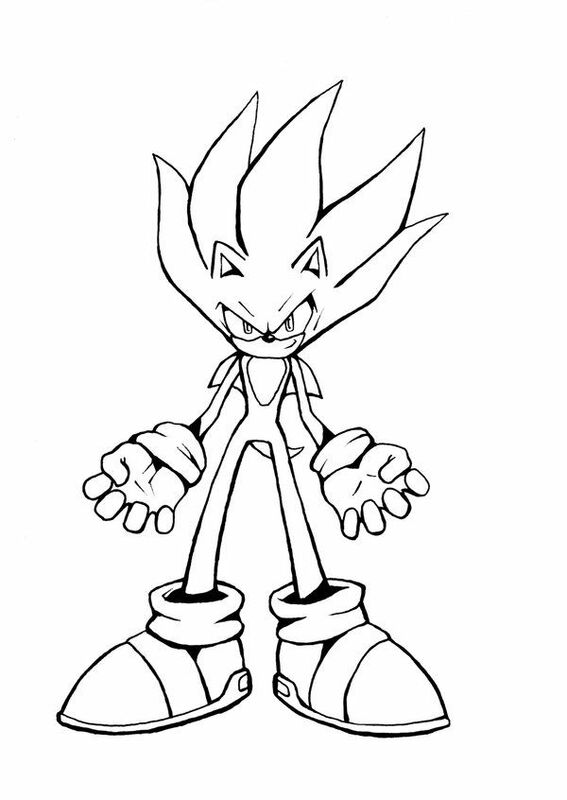 so its name is Super Sonic. From both approaches it becomes clear that a blue hedgehog moving at the speed of sound remains highly unlikely. What’s more, Sonic isn’t even the fastest character in the world of video games. Why then do you perceive the Sonic games to be so fast? The answer lies in level design. The levels are like a race track with tunnels and loops – at the same time the background levels move much faster than in Super Mario Bros, for example. So Sonic’s speed depends on our perception.